Lauryn Hill has been hailed as one of the greats of our generation. There's no doubt that pressure has been at least partially to blame for her extended absence from public life. But now it seems the hip hop legend is ready for a comeback. 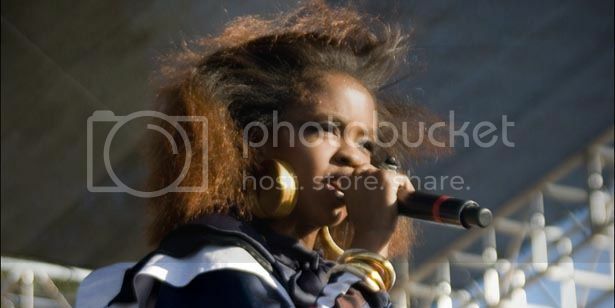 Ms. Hill performed at the Harmony Festival in Santa Rosa, California. She sang an updated version of a classic from The Miseducation of Lauryn Hill as well as her version of the Bob Marley classic "Turn Your Lights Down Low."